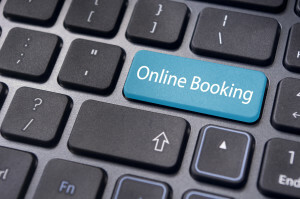 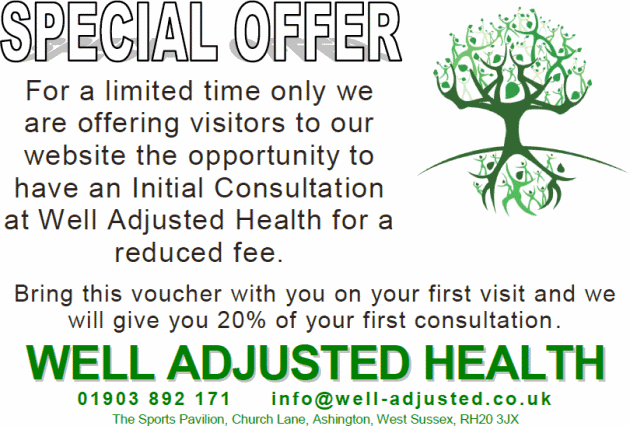 For a limited time only we are offering visitors to our website the opportunity to have an initial consultation at Well Adjusted Health for a reduced fee. 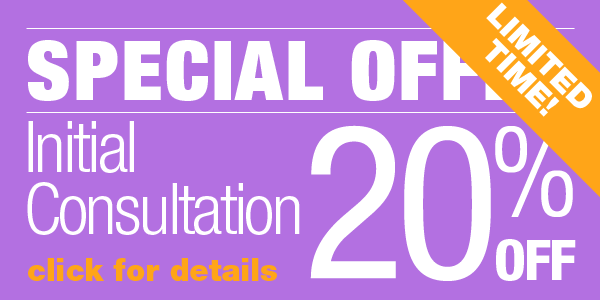 Our normal charge for the initial Consultation and Examination is £50.00. 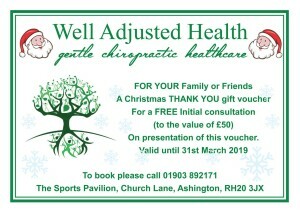 Please print out this voucher and bring it with you for your first visit, you will only be charged £40.00.